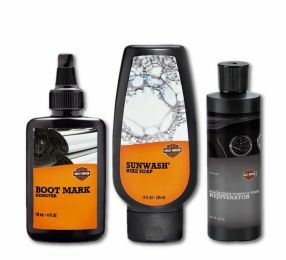 Keep your bike looking and running like new with premium Harley-Davidson surface care products, cleaning tools, engine oil, and essential genuine Harley-Davidson® motor parts. 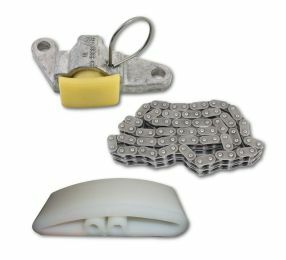 Harley-Davidson® has the right motorcycle chain or belt for your ride, and maintenance is easy with H-D® motorcycle chain lube and cleaner. 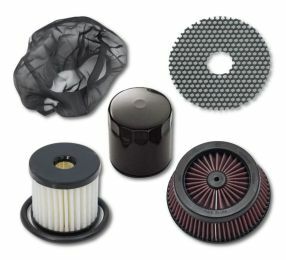 Harley-Davidson oil filters and Screamin' Eagle air filters keep your bike's engine clean, breathing freely, and running smoothly for maximum performance. 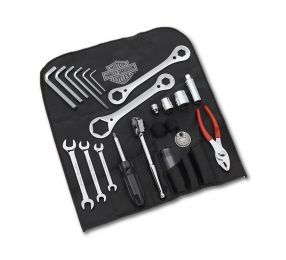 From Harley-Davidson High-performance Sealant to Harley Lube general lubrication oil, you'll find what you need to keep everything on your Harley-Davidson motorcycle lubed, snug, or sealed as required. 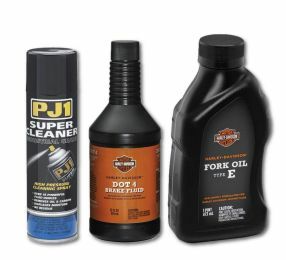 Only Harley-Davidson genuine motorcycle oil – including Screamin' Eagle SYN3 Full Synthetic Motorcycle Lubricant – is developed and tested exclusively for use in your H-D motorcycle. 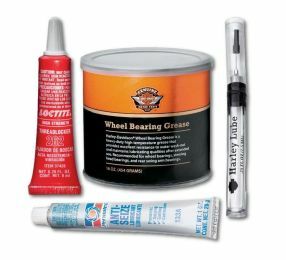 H-D motorcycle brake fluid keeps your brakes working flawlessly.